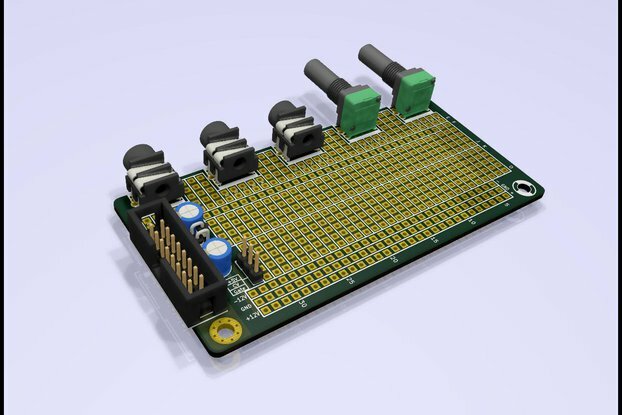 Companion PCB for Doepfers DIY Synth board. A while ago I started building my own Eurorack synth with some self-made modules. This one is a PCB to hold all the knobs and stuff required for a Doepfer DIY Synth module. So I call it "mb'knobs". 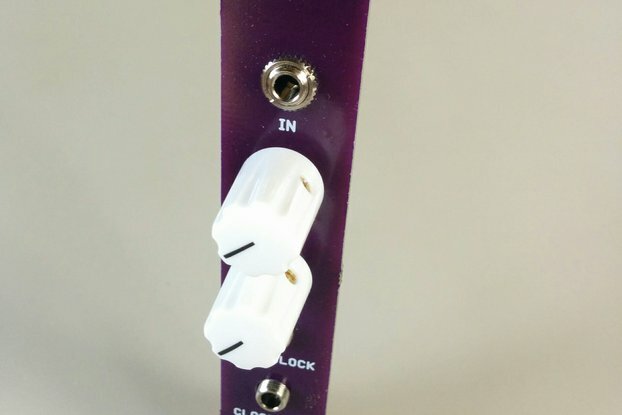 This module requires a Doepfer-DIY-synth-module to run (not included) !!! The PCB will be stacked onto the DIY-Synth and is hold in the front panel by the screwed potentiometers. 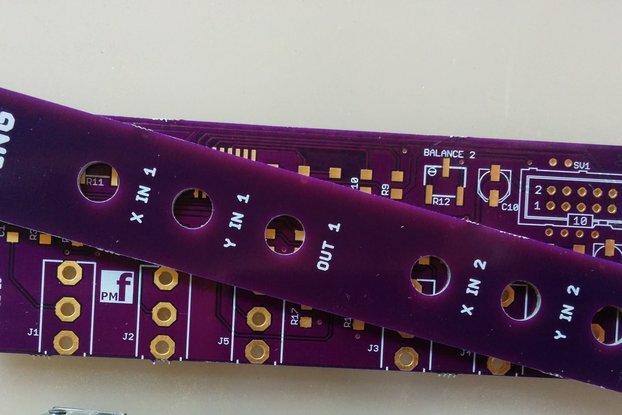 The connectors for the patch field are on smaller separate PCBs which are also screwed on the front panel, they could also be moved to the left or right side to have the cables out of the way. Have a look at the documentation to get an impression of the build complexity. Nothing fancy but quite a few parts to solder. 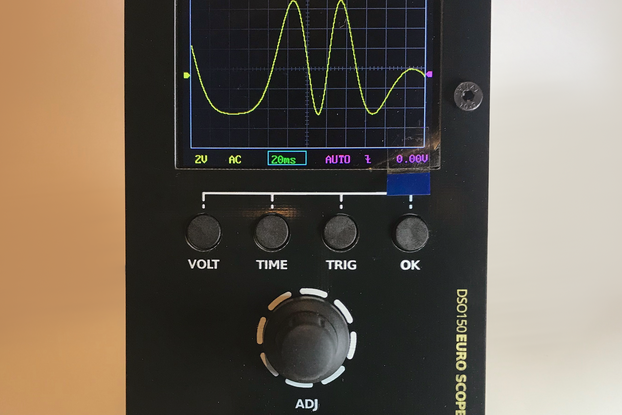 Overdrive OpAmp on VCF and VCA inputs. Also required is a power supply for Eurorack, the module needs +-12V and about 150mA.